Danish band, formed 1969 in Copenhagen. Originally a hippie band with roots in avant-garde jazz-rock. Most of their body of work come from live recordings - mostly improvisations dominated by sax, organ and guitar. The music is mainly instrumental, with some South African inspiration. The band was very popular at that time among youngsters, having strong spiritual power when they performed live. Their album from 1973 presents similar style but a bit more peaceful with leading sax and vocal, alternately. Disbanded and reformed several times with changing members throughout the 1970s until they split up for good in 1981. 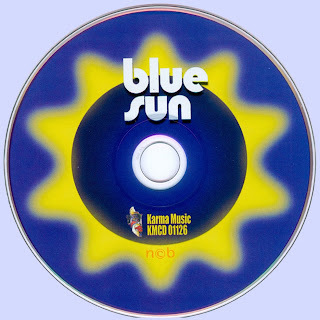 This is no less than Blue Sun's 2 LP's and their single on 1 CD. The first LP was a live recording from 'Tagskaegget' in Aarhus Danmark 1970 titled 'Peace be Onto You' (Spectator Records). The second LP named just 'Blue Sun' (Parlophone). Also Parlophone released their single from 1970. 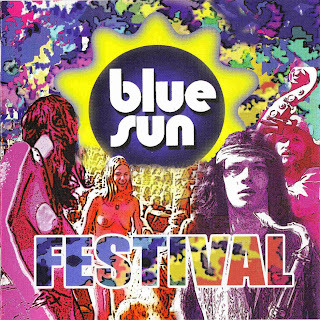 In a very short period Blue Sun was the prefered hippie-party band. 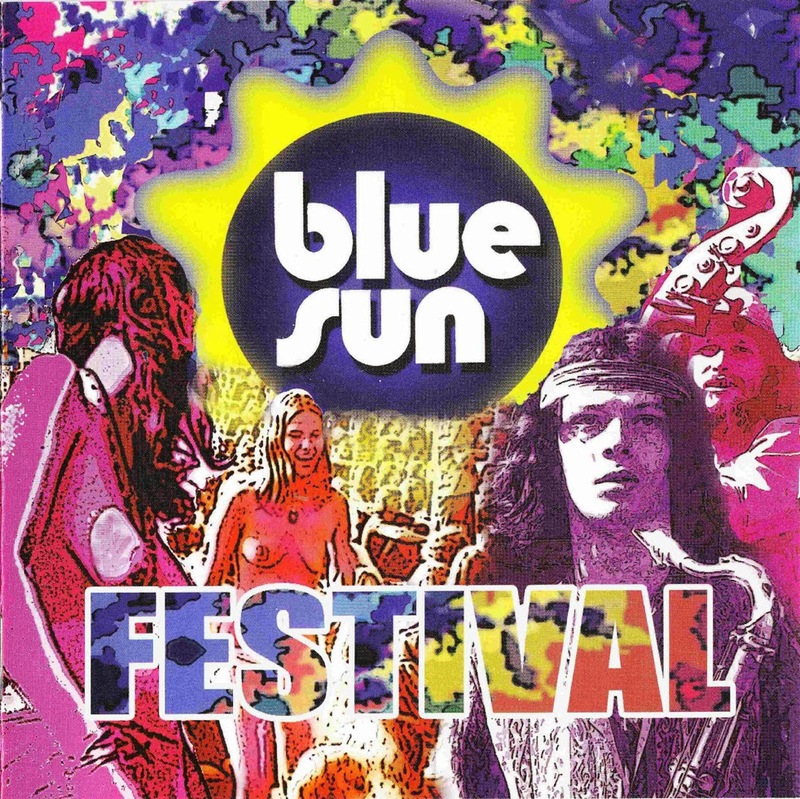 No one hit the hippie-wave better than this jazz-rock-soul inspired band with 2 unique front figures: Charismatic black man Dale Smith (vocal + percussion) and Jesper Zeuthen. The latter achieved in no tim reputation to be best in Dk on tenor-saxophone, based on the fact that he archieved his totally unique way of playing. The band was inspired of Dollar Brand, Jimi Hendrix and Black Soul.